Companies spend, on average, approximately 20 per cent of the value of their inventory on storage, handling, administration and financing stock. With that in mind, it’s easy to see why many companies are looking at different supply chain strategies to move inventory upstream into the supplier base. One tried and tested option is engaging with a company specialising in kitting services in order to take advantage of a full bill of materials (BoM) procurement solution. Kitting reduces purchasing overheads by significantly reducing the number of vendors and the associated costs of managing a large supply chain. It can also reduce warehousing and handling costs, as kits are supplied ready for production use and significantly in the current economic climate, where funding is an issue for many SMEs, inventory is also moved upstream. There are many companies offering kitting, but by choosing a partner with significant purchasing spend, there are potential direct cost savings to be gained from their leverage. Delta Impact, part of the Rebound Group, is one of the companies offering kitting services, with the Group as a whole totalling a material spend greater than £60 million. Another differential is that Delta’s kitting is not just focused at PCBA level kits. 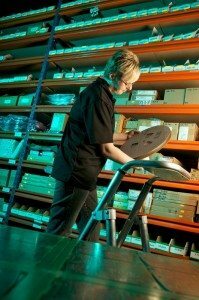 The company’s new Bespoke Products division, supplies a range of custom and standard components typically utilised in top level BoM assembly. These include enclosures, power supplies and transformers, connectors, switches, LCDs, keypads and cabling, all of which can yield further direct and indirect cost saving opportunities. Proactive technical support is also a key to Delta’s success, with value engineering programs delivering further cost savings. 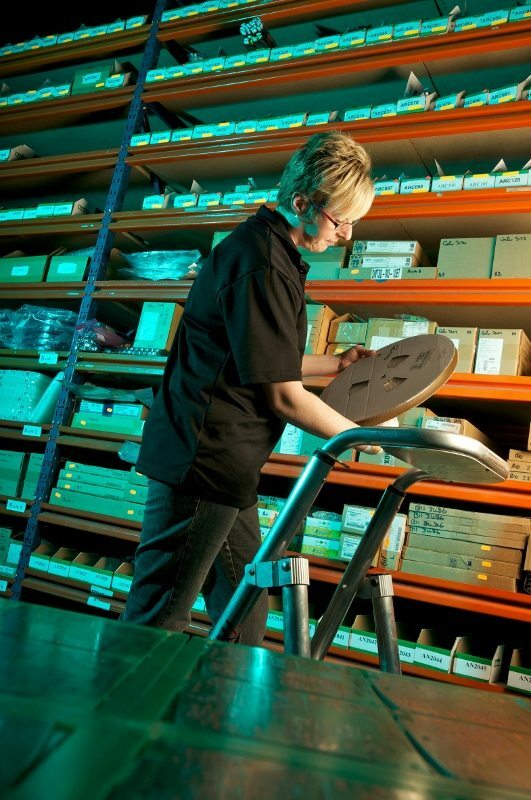 With customers often competing on a global playing field, being able to utilise the most competitive component manufacturers within their products is critical in staying ahead of the market. Although kitting has been around a long time as a supply chain solution, we believe the emergence of the Rebound Group as the largest independent company in Europe means there has never been a better time to take a fresh look at a proven concept. This entry was posted in Kitting, top articles, UK. Bookmark the permalink.